Each year, The International Future Computing Association holds its annual meeting during Game Developers Conference. This year’s meeting included the future computing market leaders that work in compute performance and platforms, immersive technology, and innovative content and applications. Special thanks to Intel and Advanced Micro Devices for co-sponsoring this exclusive meeting of the world’s top influencers in this space. 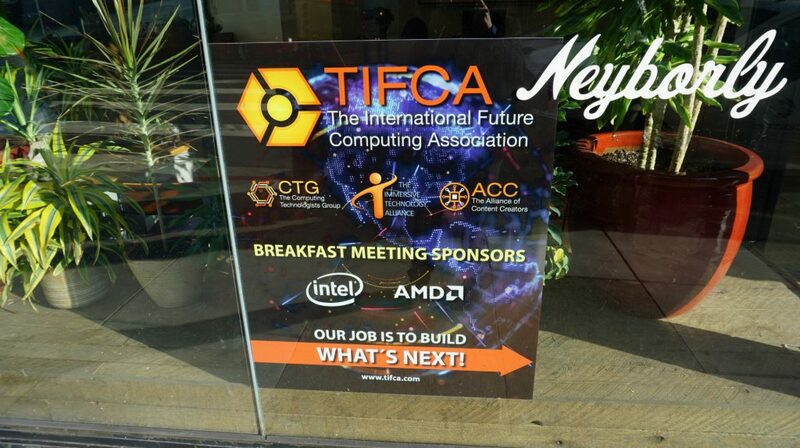 With a mission to lay down the groundwork and enhance the viability of building what’s next in the future computing world, TIFCA continues to demonstrate itself to be the place where things get done. Interested parties are encouraged to contact us to learn more.